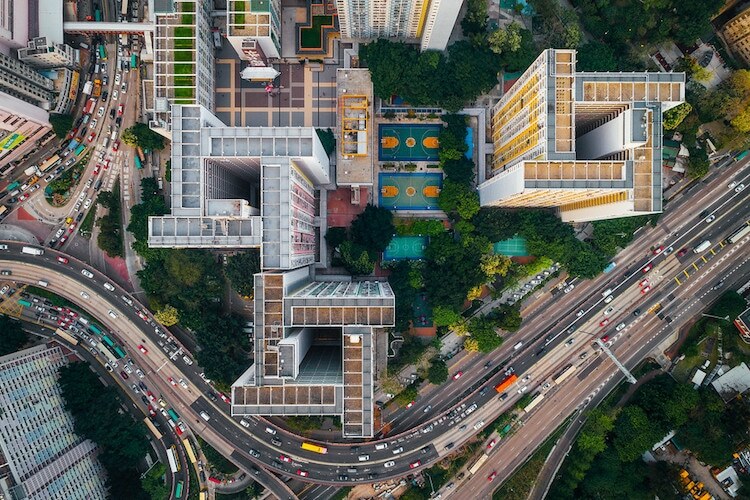 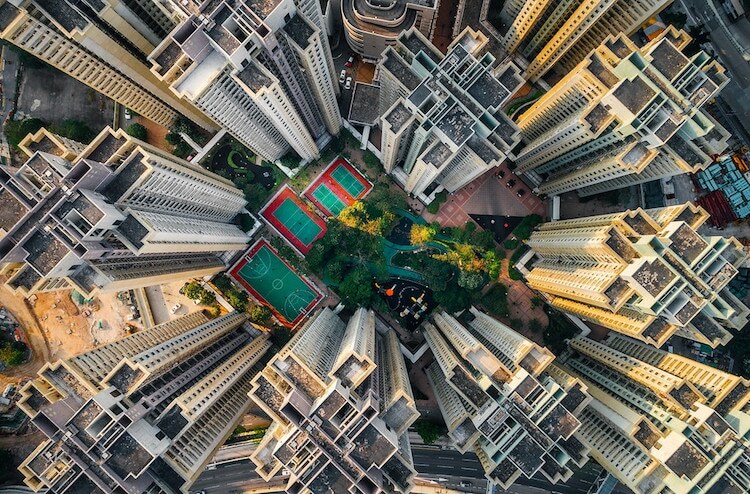 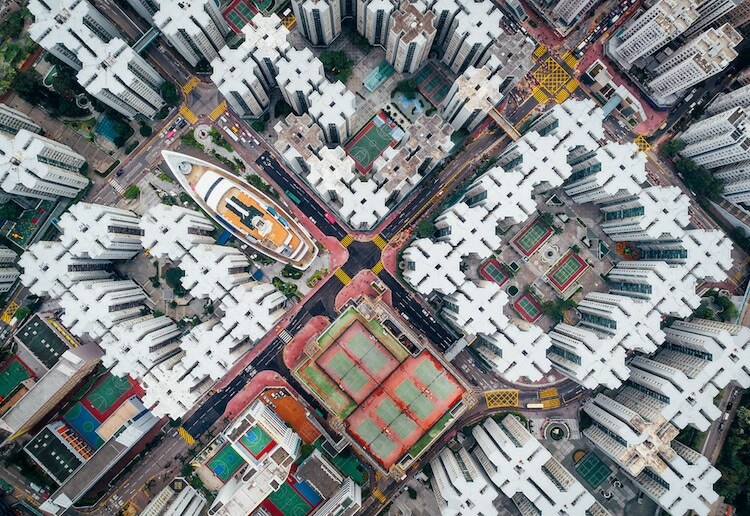 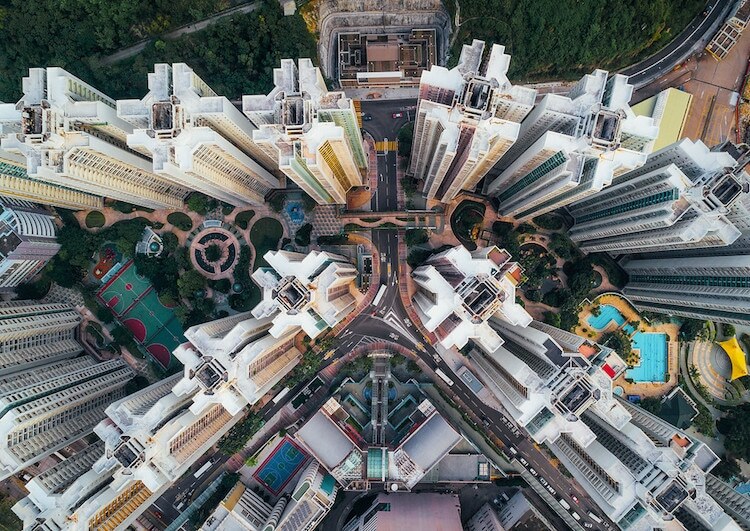 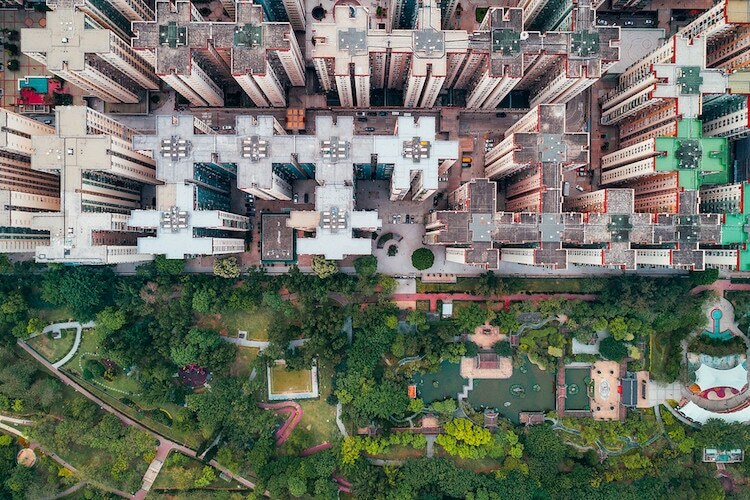 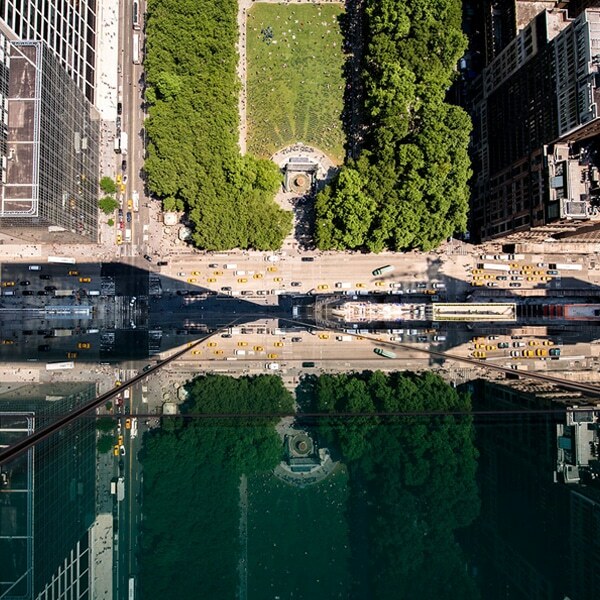 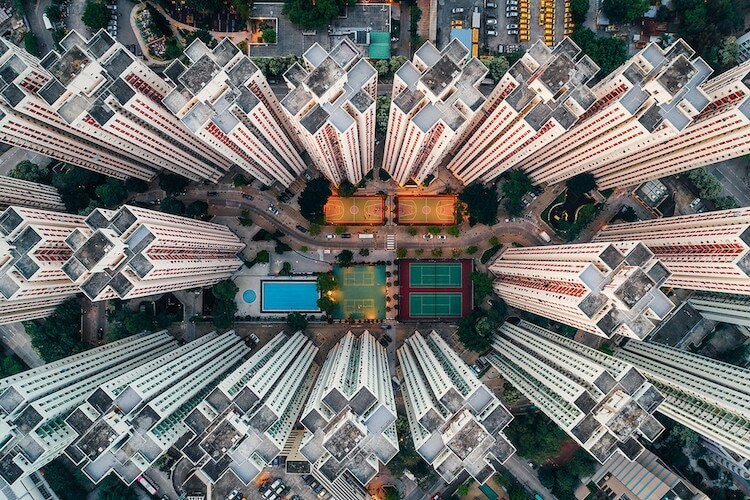 Photographer Andy Yeung continues his look at Hong Kong with a new series of stunning aerial photographs. 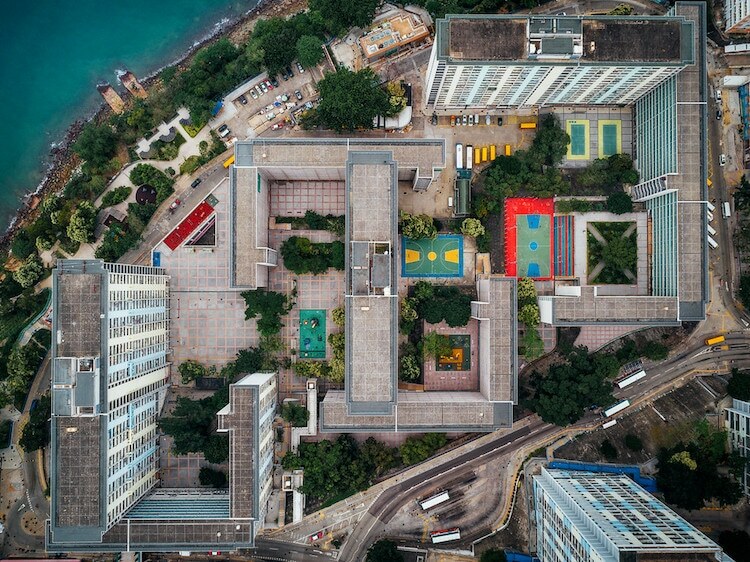 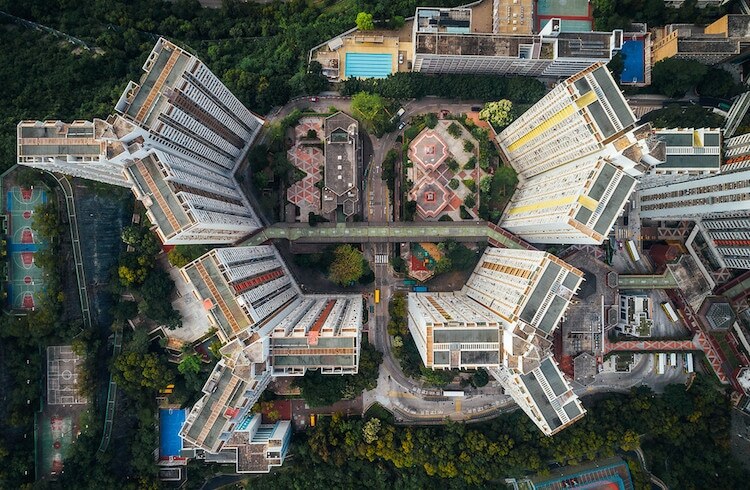 Flying his drone high over the Kowloon Walled City, Yeung gives us a glimpse at the densely packed geometry of Hong Kong’s high flying apartment blocks. 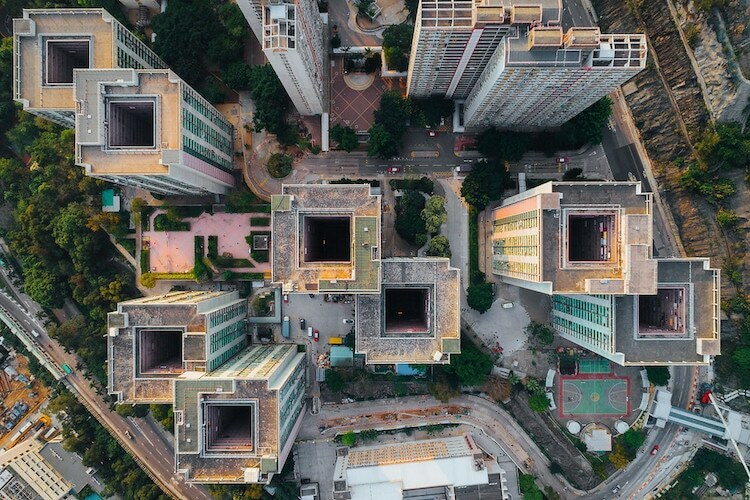 Andy Yeung’s new drone photography series, Walled City, looks at the densely populated Kowloon Walled City in Hong Kong. 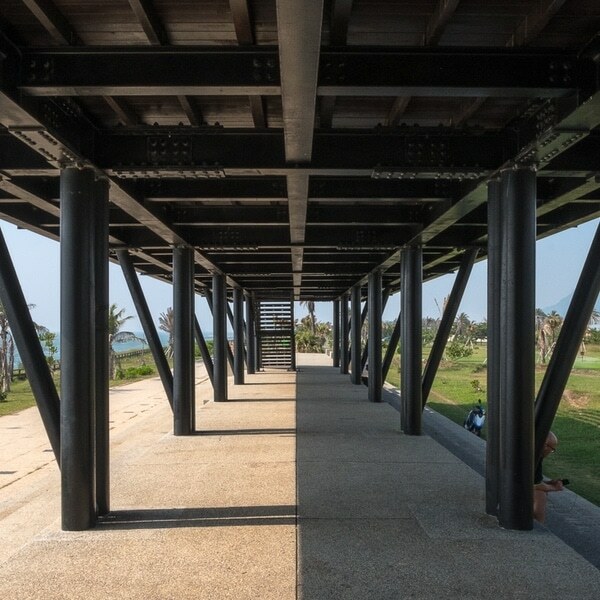 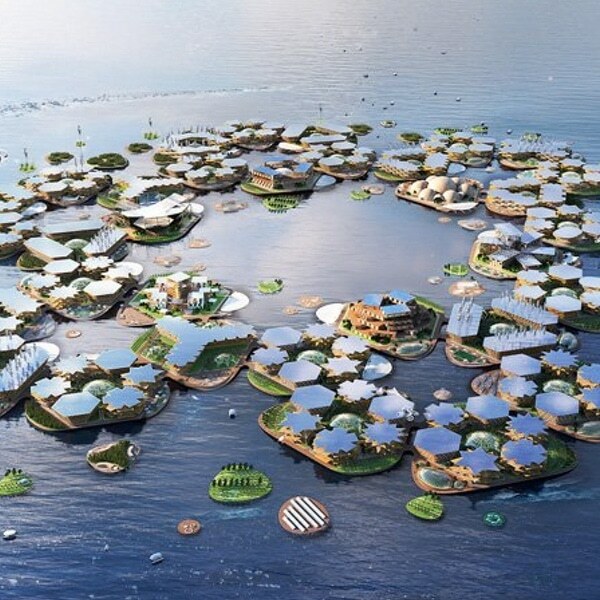 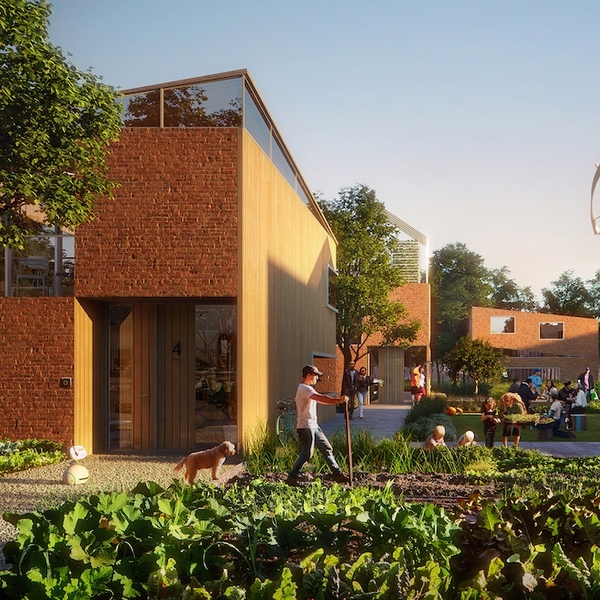 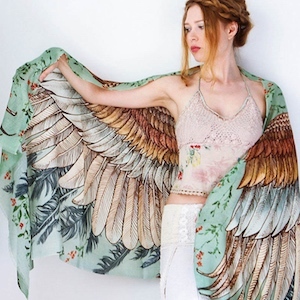 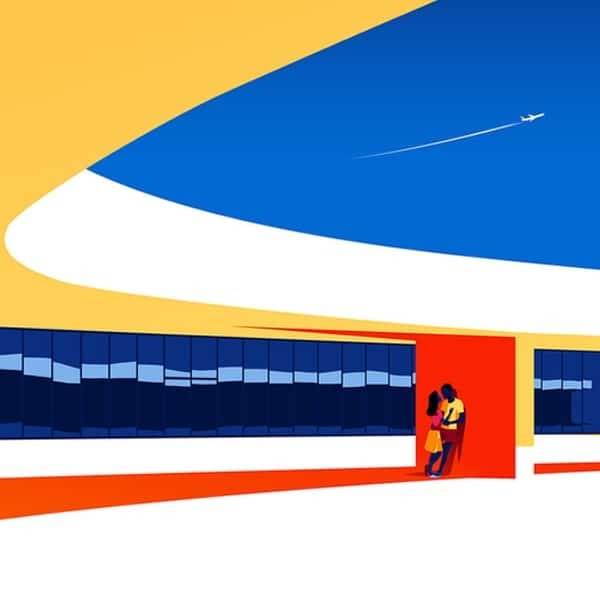 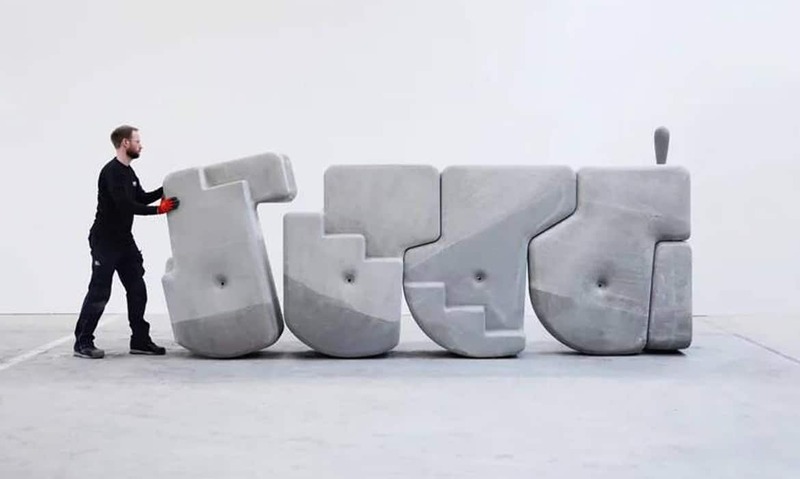 My Modern Met granted permission to use photos by Andy Yeung.